Many hip-hop acts emphasize bravado, but Large LIVE n' Direct's press materials proudly note that they prefer to "explore universal themes of heartbreak and isolation." 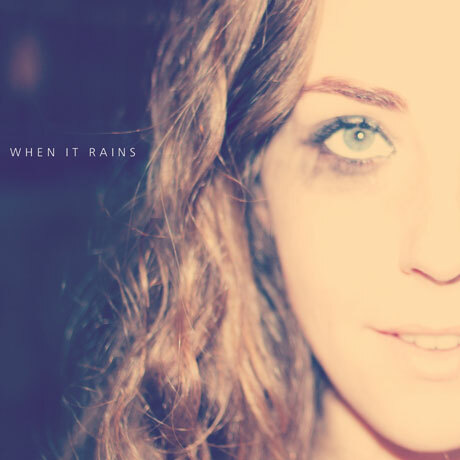 The Newfoundland-bred, Toronto-based crew will self-release their sophomore EP, When It Rains, on June 25. The digital-only EP's sound is said to mix classic hip-hop elements with modern production and progressive styles. In a statement, the band described the six-track collection as "a piece that spawned from our experiences within the past couple of years. It is about the intrinsic relationship between love and loss, and the spectrum of emotions which are likely to result from each. Ultimately, its aims not to be optimistic or pessimistic, but a realistic assessment of love." For a taste of When It Rains, check out the music video for "Fall" below. This track is a whopping nine minutes long and sports atmospheric synth textures, melancholic rhymes and washes of nocturnal ambiance. The accompanying video is fittingly nostalgic and haunting. Large LIVE n' Direct will celebrate the release with a July 5 show at the Rivoli in Toronto with Ghettosocks, Knamelis and the Mighty Rhino.